"Some games you play. Some games play you." In this drama, a young basketball star in NYC must choose which of two influential people in his life will set the tone for his future. One of them is a drug dealer, and the other is a former basketball star who is leading a modest but law-abiding life. The film stars Duane Martin and Tupac Shakur. 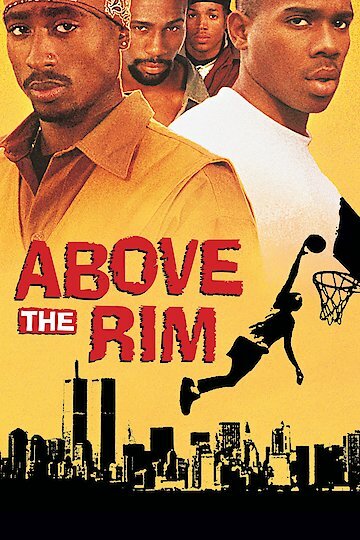 Above the Rim is currently available to watch and stream, download, buy on demand at Amazon, Vudu, Google Play, FandangoNow, iTunes, YouTube VOD online.